How Far is STBL Sitaram Gardens? Sitarama Gardens - STBL Projects Limited prestigious projects to our credit are located at Vijayawada, Visakhapatnam, Rajahmundry and Trupathi.In our 12 years experience we completed 21 projects, STBL has renowned in creating and development of land mark housings in Andhra Pradesh according to Customers Choice, Living style and as per Vastu. 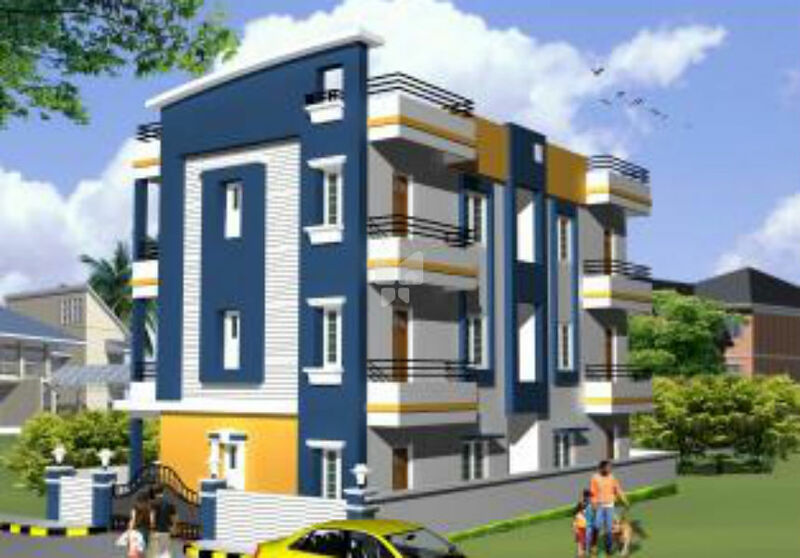 In Visakhapatnam we completed Lakshmi Narasimha Gardens Gated Community with 120 individual houses with all Facilities and 50 apartments and ongoing projects are Vyshnavi Gardens with 100 Individual Houses, Lakshmi Manohara Gardens with 125 Individual Houses and Vyjayanthi Gardens with 1009 houses (G + 2 Group Houses).. Now we are proudly launching Sitarama Gardens with 150 houses. Which is spread over an area of 12 acers located at Sheelanagar, Vizag nearer to Ayyappa Temple, Airport. Sita Rama Gardens It's time to make your dream of owning a home with low budget and with so many facilities. Gravel filling up to 1’.6” feet form the finished BT Road. Remaining Windows: Country wood window frame and teak wood window shutter with 4mm white point headed glass. Kitchen: Granite kitchen for front flat form with ceramic tiles for sink and dadooding up to 3’00” ht. above kitchen flat form. R.C.C racks below kitchen flat form shall be provided. Concealed water lines with CPVC Pipes. C.C / Napa flooring shall be provided on South and West 2’6”, North : 3’00” and Front side Main Door and Main window to main gate. Internal walls with wall putty Emulsions paints external walls with Ace exterior Emulsions. Doors and Iron grills etc., shall painted with enamel paints.